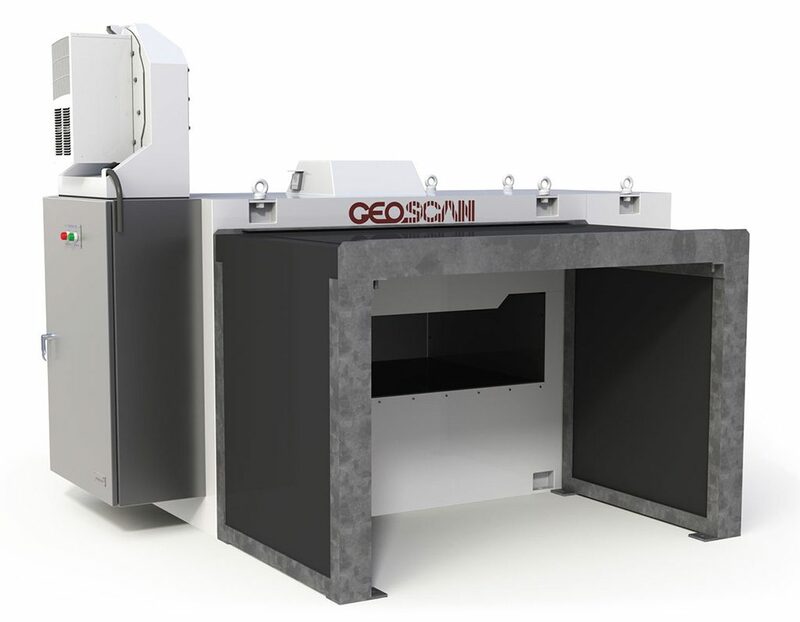 GEOSCAN – M is used for minerals applications including ore and concentrate analysis. Units are currently installed in iron ore, phosphate, manganese and copper mining and processing operations to provide real time, full stream analysis for process control. The multi-element analyses are transmitted to the control system as weighted averaged dry weight percent through the use of belt weigher and moisture analyser inputs. Whether at the mine site, at the treatment plant or at the smelter, Scantech offers solutions that aid the blending, handling and monitoring of various minerals, ores and products. Process control technology has undergone an amazing revolution in recent years, chiefly because of Prompt Gamma Neutron Activation Analysis (PGNAA) technology. Enabled by enhanced electronic digitisation, PGNAA has led to a new era in process control. The key to our success is also providing an easy to use, yet sophisticated user interface, that can be easily and quickly integrated into each plant to ensure maximum return on investment. "Real-time analysis combines the capabilities of online analysers, mechanical sampling systems, and advanced computer technology to allow buyers, sellers or traders to monitor and correct loading or blending, while these activties are in progress"